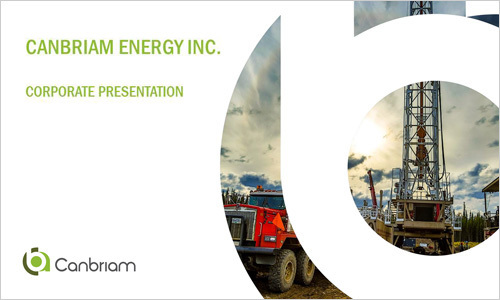 President and CEO, Paul Myers, shares the Canbriam Energy Inc. story. Canbriam Energy (Canbriam) announced today the retirements of two of its founding members Gary Gardiner, Chief Operating Officer and John Nieto, Chief Technology Officer. 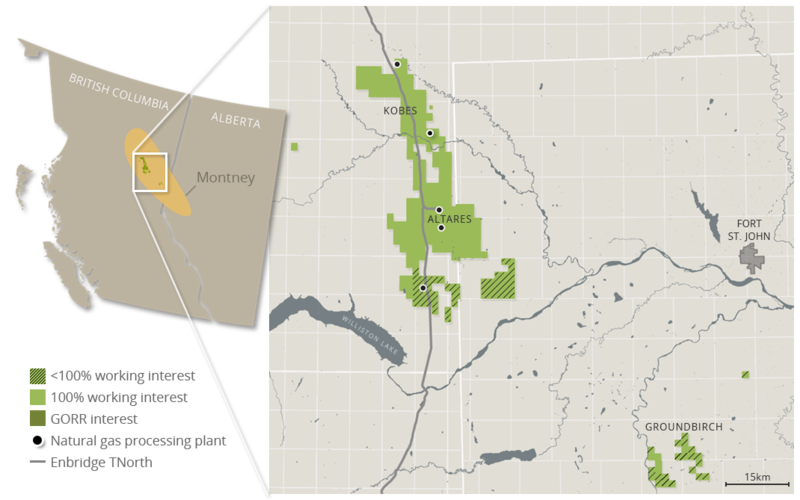 Canbriam Energy (Canbriam) announced today that it has sold some non-core Montney lands in Northeast British Columbia for total proceeds of C$50 million. The asset has no associated production and the disposition closed on July 30, 2018. Canbriam Energy (Canbriam) announced today that it has successfully closed the previously announced transaction with Suncor Energy Inc. (Suncor) to exchange all of Suncor’s northeast British Columbia mineral land holdings and consideration of $52 million for a 37 percent equity interest in Canbriam.